It’s rare the No. 1 team in the country meets No. 3 at any point in the season, never mind on opening weekend. Potentially the biggest game of the campaign outside of the National Championship sees the top two teams in many provisional preseason rankings clash in Atlanta’s new Mercedes-Benz Stadium. Expect universal top-ranked team Alabama, typically, to have retooled with five star-recruits, while the Seminoles return much of their defense in a bid to dethrone Clemson in the ACC. 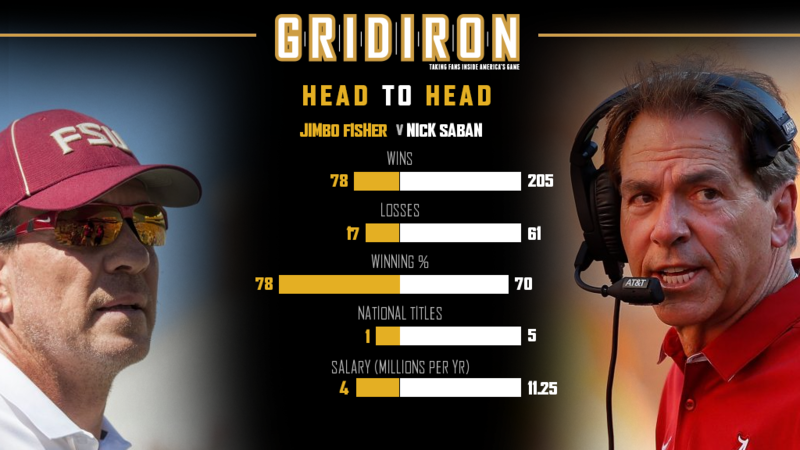 This is the Crimson Tide’s fifth appearance in the Chick-fil-A Kickoff Game, having won each of the previous four, and Nick Saban’s group enter the contest as slight favourites. 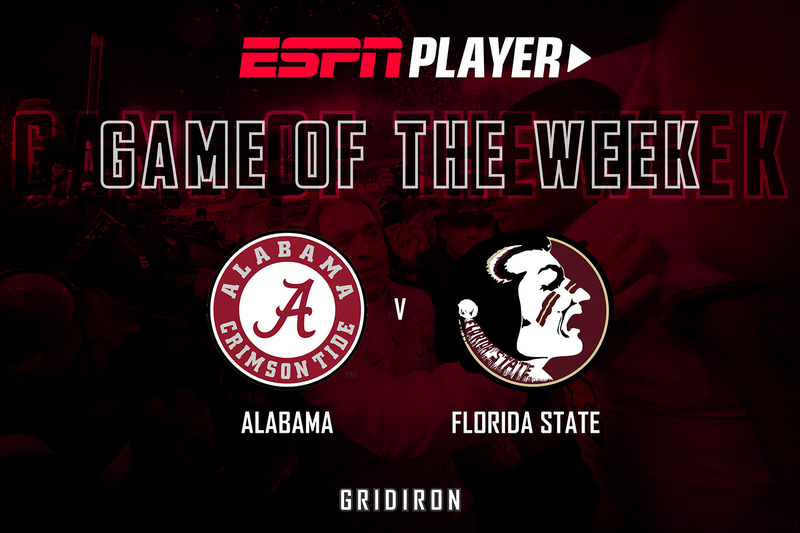 To watch College Football live and on-demand every week, including this slobberknocker, sign up for ESPN Player here.